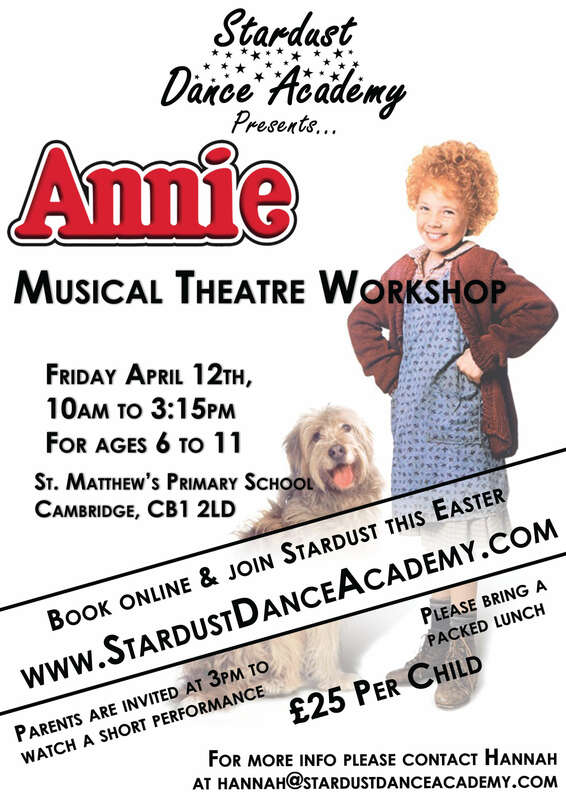 Here at Stardust our dance teachers join together in the school holidays to offer your children some unforgettable days of dancing, singing, games, arts & crafts in the Cambridgeshire area! Each school holiday we offer something new for children and ouir workshops are packed with fun games, dancing, craft activities and more! 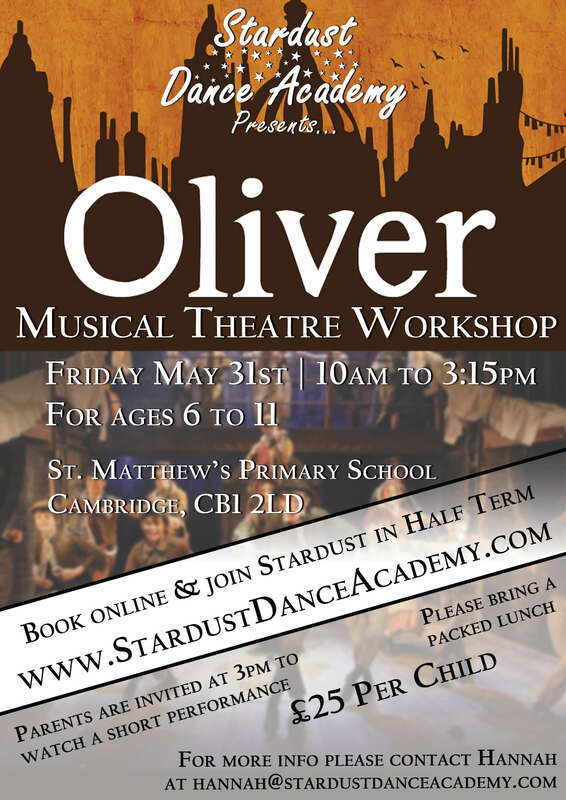 Past themes have been various Musical theatre days, The greatest Showman, Matilda, Princess, Pirate, Jewellery making workshops, Street Dance, Cheerleading and Carnival to name just a few! Payment must be made in advance to secure yoru child's place. Please use your child''s full name as the payment reference.